A field trip is a journey by a group of people to a place away from their normal environment. It is wonderful to leave the classroom and visit a special place for a day as a class. Museums, zoos, historic sites, police and fire stations, sports arenas, parks – is there any place a field trip can’t go? The purpose of the trip is usually observation for education, to provide students with experiences outside their everyday activities. KGMC offers just that. From our permanent Regional History Exhibits, and Research Library, the KSB Miniatures Collection – where you can explore worlds within worlds, to the Changing Exhibits Gallery – where there is always something new, the Museum Center puts forth an educational experience that will be remembered always! Call Tandy Nash, Education Curator (606) 564-5865 or email at education@kygmc.org today to find out what upcoming programs and exhibits are planned. Our summer exhibits for students have included RiverWorks Discovery, Lego Mania, The Amazing Castle, In the Dark. For the summer of 2019 KYGMC will present Mission Aerospace from Minotaur Mazes. Our education curator can design lesson plans and units of study that correspond with the changing exhibit or featured exhibit in the museum. Classroom space is available for teachers and our museum staff to provide supplemental instructional opportunities that correspond to the exhibit presentation. 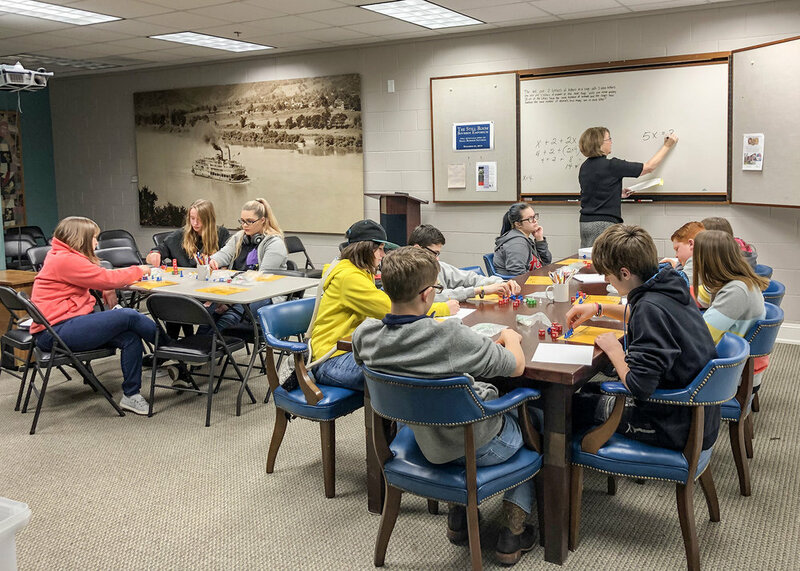 The Kentucky Gateway Museum Center provides the very successful Museum Scouts after school enrichment program for fourth grade students interested in local history and our museum. The program introduces students to local history, the Civil War in Kentucky, basic photography, archaeology, oral history, genealogy, River Works Discovery, and the Kathleen Savage Browning Miniatures Gallery. They participate in a “behind the scenes” look at KYGMC special collections and a miniatures hands-on workshop. Scouts complete their program with a field trip to the National Underground Railroad Freedom Center in Cincinnati. The museum provides numerous opportunities for schools and teachers to checkout materials that would relate to a particular unit of study be presented by a grade level or classroom teacher. Please contact the education curator for availability of materials and or presentation opportunities by museum staff. 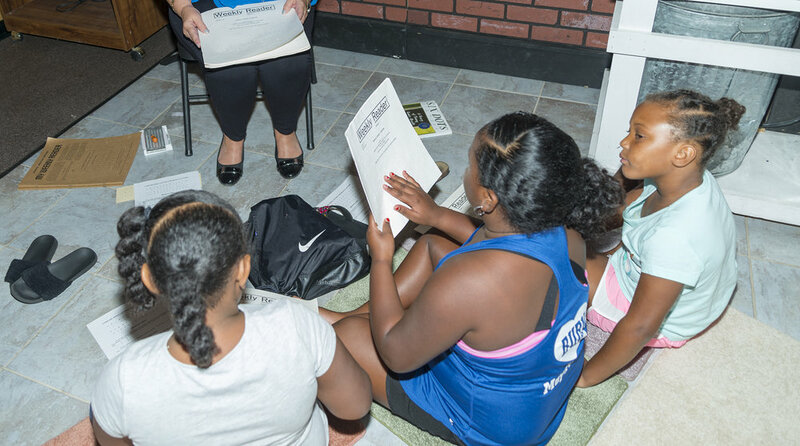 Medley Boxes and Outreach Presentations on specific topics are available to educators. Outreach presentations are presented in the school by museum staff. Medley Boxes are checked out from Museum Center by educators for classroom use.